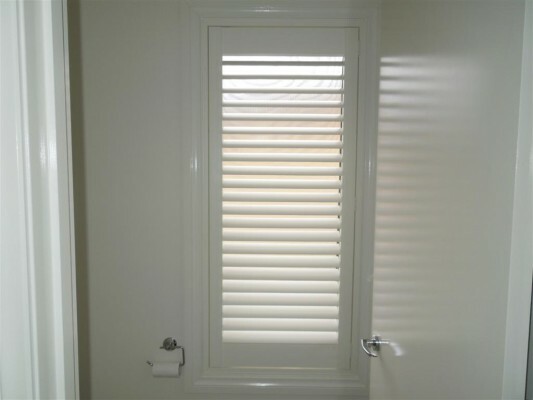 Also known as Plantation shutters, Shutters are available in a range of timber stains or a selection of whites. 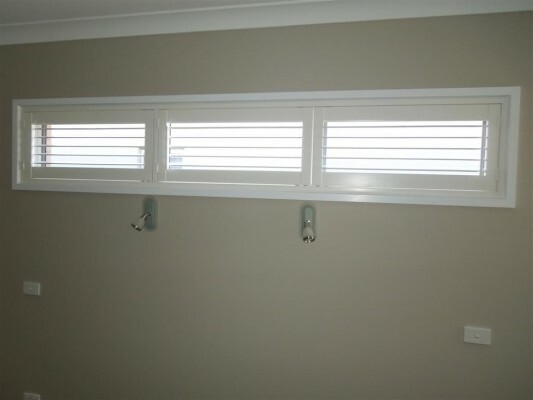 When closed the shutters provide practically total blockout and the ability to filter sun makes them ideal in almost any room. 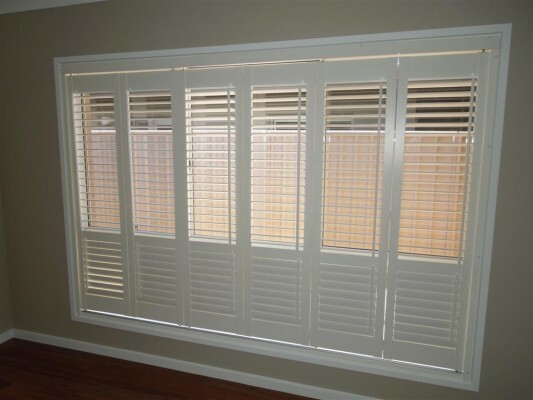 Available in Basswood or PVC, they are a premium product that add an instant sophistication to any room and become a permanent part of your home.